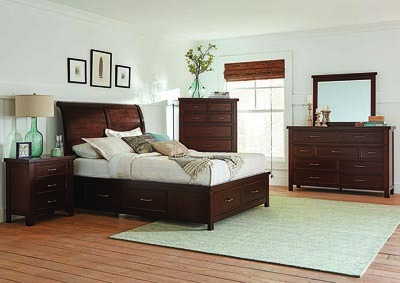 No matter if you need to upgrade your queen bed or fill a whole room in a new home, Sweet Dreamzzz Bedding & Furniture is North Jersey’s bedroom furniture specialist. Here you’ll find the decor choices and useful features you’ve always desired in your home but thought out of your price range. But with us, every day prices are at their lowest. Life is too short to settle, and when you shop smart the Sweet Dreamzzz way, you never have to! 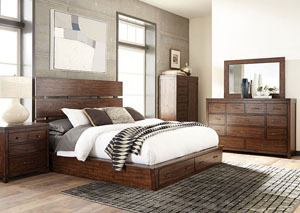 From America’s favorite the queen bed to stately panel headboards, delicately crafted bedroom vanities, and fun bedding to top off your purchase, your quest for top brand bedroom furniture starts and ends right here! Here are only a few examples of what we offer. Some people want opulence in their bedroom furniture and Sweet Dreamzzz is happy to oblige, with styles ranging from Louis XVI to Victorian on the floor or always available on order. 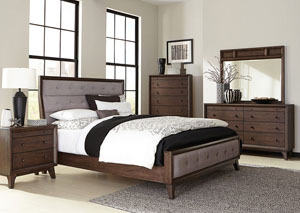 But one of our all-time favorite queen beds has a cool dignity from its slate-gray padded leatherette upholstery to its low-profile headboard, all constructed on a solid wood frame. 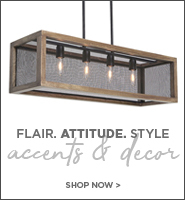 You can’t beat fine design, and this sleek model courtesy of Furniture of America’s got it. Inspired by midcentury modern looks, this fine bed is also available in a twin size. 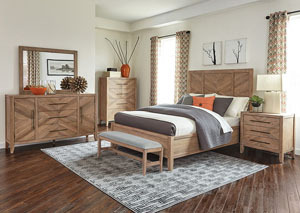 Whether your architectural theme is Georgian colonial, country, midcentury, or cutting-edge, the useful bedroom dresser you require to start your day right is at our store. For example, North Jersey households who love Victoriana are simply wild about one of our vintage-look pieces, a dresser and mirror combo. More than six feet wide, this lovely item has all the grandeur of old money minus the forbidding price tag! Exquisite veneers and a marble inlay top built on inexpensive but rugged manmade wood keep this heirloom quality furniture affordable. Savor the intricate appliques. 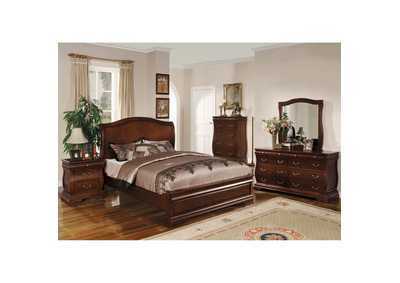 Nine easy-to-open, felt-bottom drawers are at your service, as is the handsome mirror framed by detailed columns. Handles in a pleasing brass tone complete this piece. You CAN afford it, IF you come to Sweet Dreamzzz! 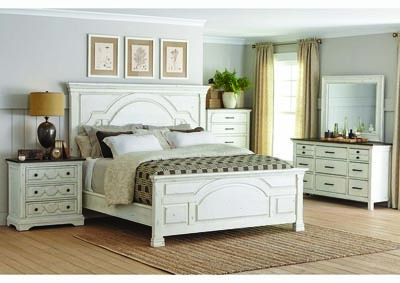 Check out your bedroom furniture options on our site, then visit our Budd Lake, NJ store. And don’t forget: if you see it anywhere else, we will meet or beat their price.